Alberto Ascari utterly dominated the event, beating Ferrari teammate Luigi Villoresi by over a lap. However, the race was tinged with tragedy - well over 200,000 people were in attendance and inevitably, some started to spill onto the edge of the track. When one fan tried to cross the circuit, Giuseppe Farina had to take avoiding action and plunged into the crowd, resulting in the death of around 10 spectators (reports vary on the exact figure) and injuring several more. Pedro Rodriguez (born 1940) won twice in a career spanning from 1963 to 1971. A superb all-around driver who went down in sportscar racing folklore for his exploits in the Porsche 917, Rodriguez also had a deft touch in wet conditions, and might have won more grands prix had he not spent much of his career racing for a waning BRM team. He was still at the peak of his career when he was killed in a sportscar race in 1971. Johnny Servoz-Gavin (born 1942) was a highly promising driver who raced for Matra and Tyrrell between 1967 and 1970. 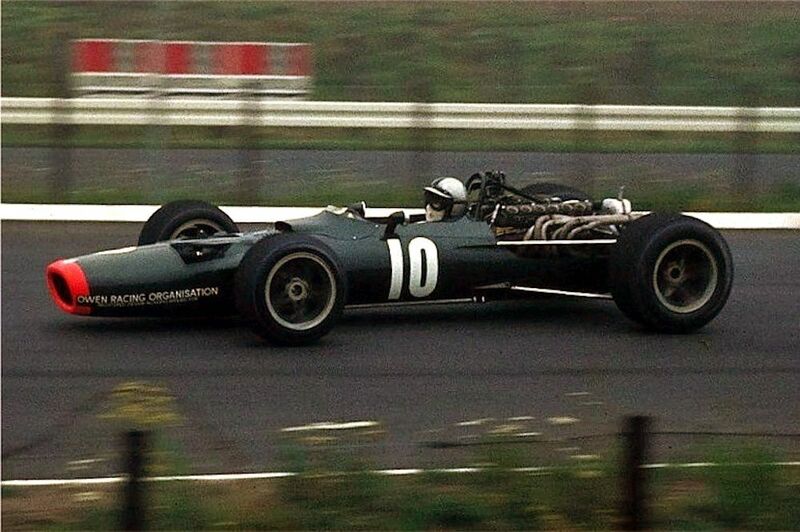 His best result was a second place in the 1968 Italian GP, though this would prove to be his only one. Just ahead of the 1970 season he suffered an eye injury and though he tried to race through it, three races into the year he found he was struggling and so retired from motorsport altogether. 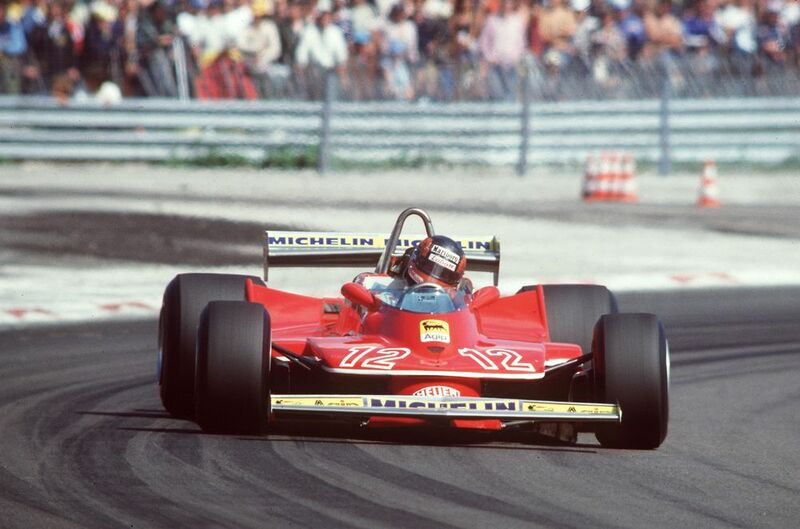 What more needs to be said about Gilles Villeneuve (born 1950)? Six grand prix wins from 67 starts might not sound like much, but it was the way he went about his racing that cemented his reputation as a legend. The wheel-banging battle with René Arnoux at Dijon in 1979, the wet practice session at Watkins Glen where he went 11 seconds faster than anyone, the back-to-back wins in Monaco and Spain driving the woeful 1981 Ferrari 126CK. Gilles was a man who didn’t know what it meant to give up and though he was perhaps a little too raw to have ever won a championship, it was an enormous tragedy that his death in 1982 meant that we would never really get to find out. Gianfranco Brancatelli (born 1950) had a very short F1 career, consisting of just three entries in 1979. After failing to qualify twice for the hapless Kauhsen team he switched to the equally bad Merzario squad, where he failed to pre-qualify at Monaco. 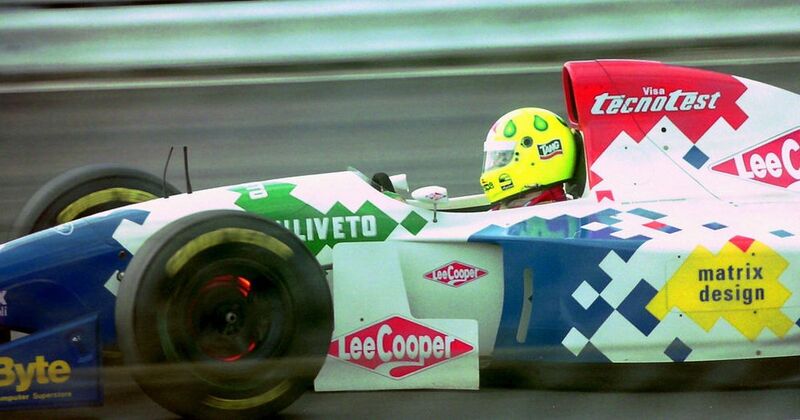 Christian Fittipaldi (born 1971), nephew of Emerson, drove in F1 for Minardi and Footwork between 1992 and 1994. Despite not being the most competitive teams he had a number of good results, including a trio of fourth places. This meant that when a university did a statistical study to try and find the greatest F1 driver, Fittipaldi ended up an impressive 12th - higher than the likes of Niki Lauda, Jenson Button, and Stirling Moss. Not bad!